“If it’s not a phone, it S6 Edge”, “If not Galaxy, cat”, “If grandpa was an iPhone, he’d be a grandmother.” After a long mental exercise, the flagship of the Korean-produced smartphones yet responded to the Apple ads with a profound slogan “If it’s not iPhone, it is not an iPhone”. Perhaps, it is hard not to agree. After all, if your phone is sticking out the wrong side of the inserted stylus, he certainly will not get lost in the crowd. But seriously, with a slight stretch it is possible to admit that Samsung has managed to present in a video advertisement for your product in a good light. At the same time, it is impossible not to wonder: are all users need described in the coveted possessions? 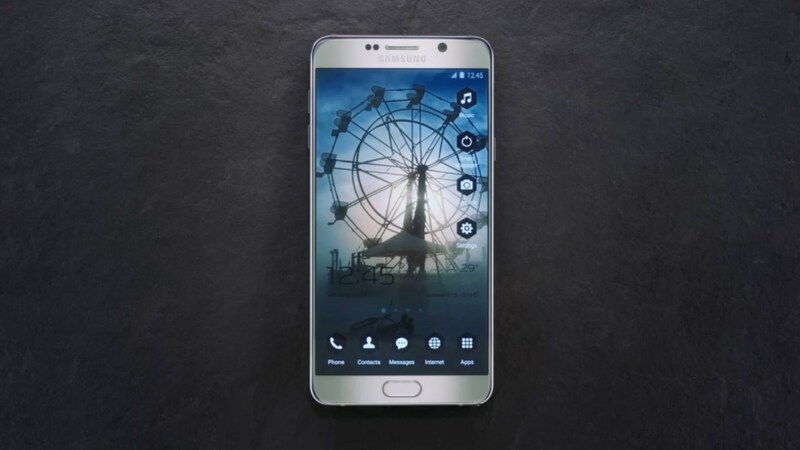 And are you ready after watching this movie to abandon the iPhone and to run to the dealer shop for Samsung to finally get the opportunity to build their icons diagonally?